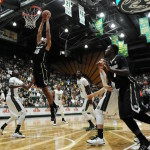 Through the magic of video editing and the power of positive thinking, there's reason to believe the Buffs are on the brink of a turnaround. 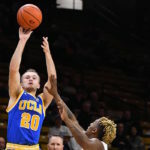 Bryce Alford scored a career-high 37 points and UCLA recorded a school-record 19 3-pointers in a 104-89 victory over Colorado. 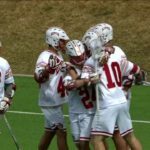 Connor Cannizzaro bounced in the game-winner with no time on the clock to send the Pioneers past Notre Dame in thrilling fashion. 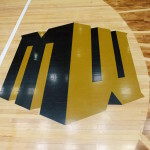 The Colorado State Rams women's basketball team announced their full schedule for the 2016-17 season.